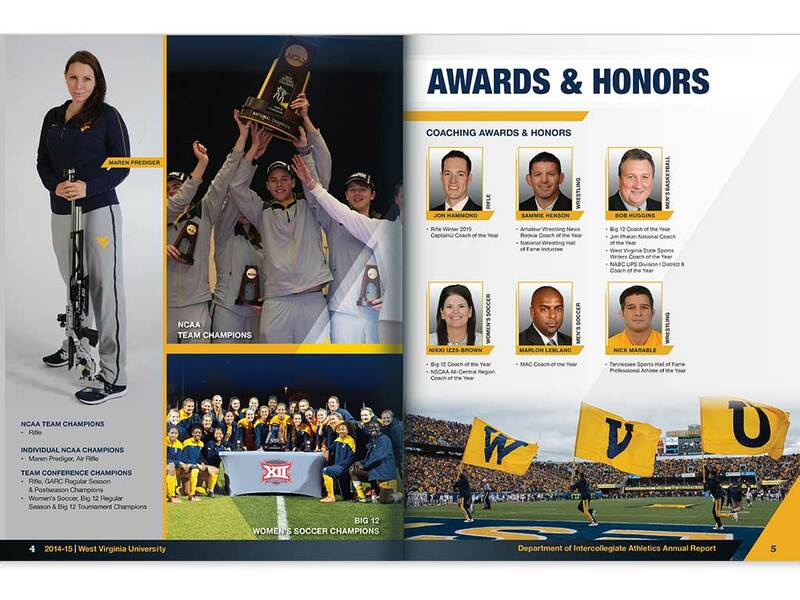 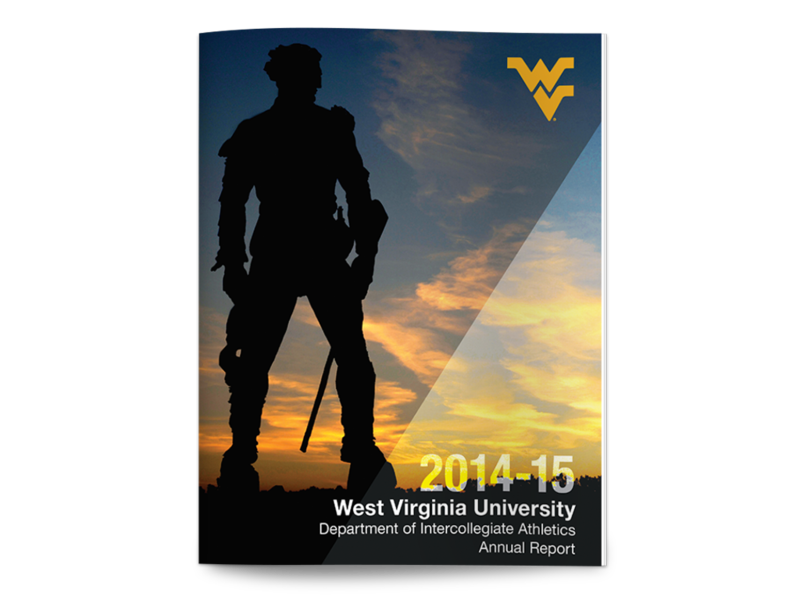 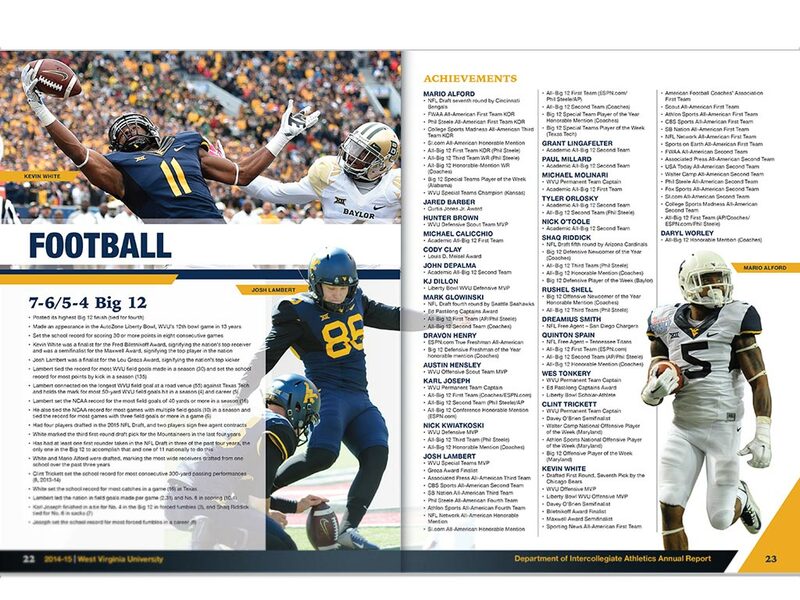 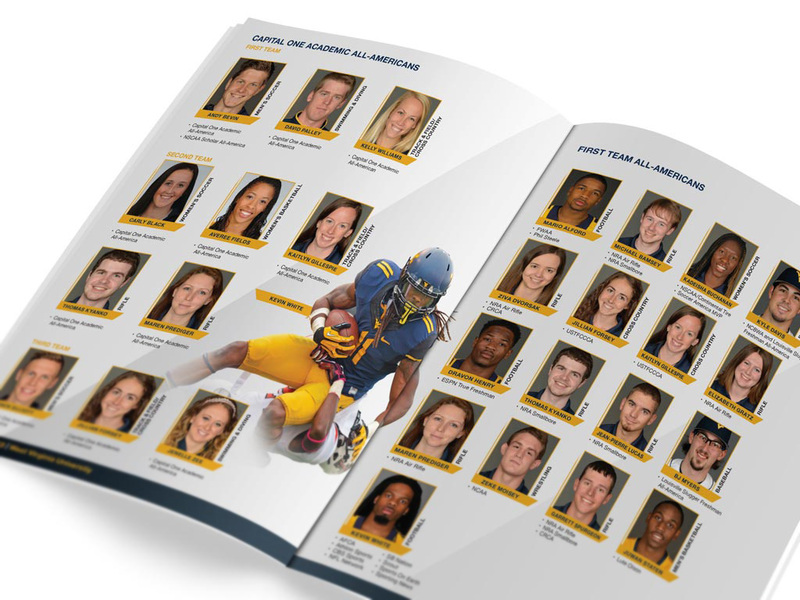 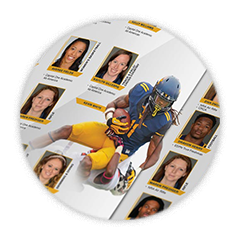 The report reviews the West Virginia University 2014-2015 athletic season. 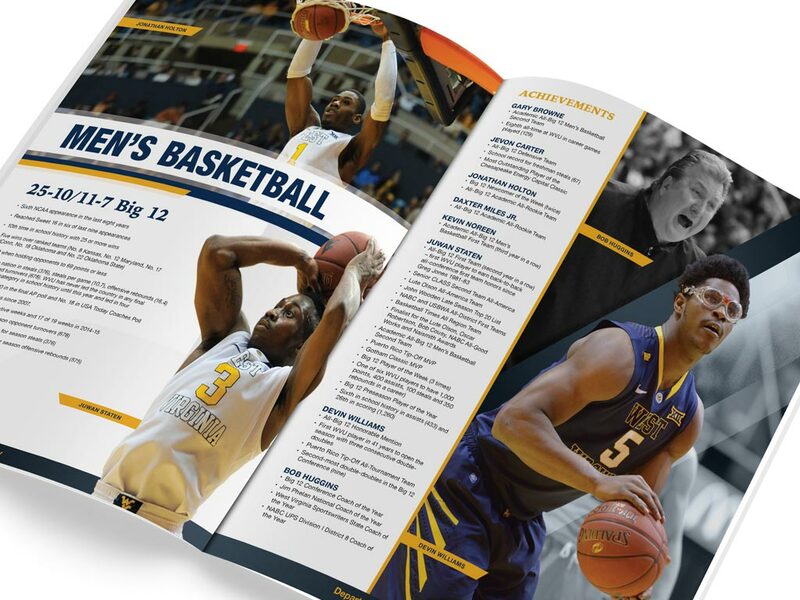 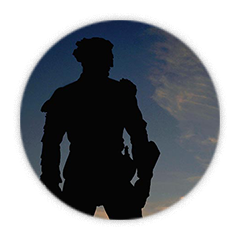 It features information on the collegiate athletic programs — highlighting individual athletic and coaching staff achievements, as well as updates on facility improvements and changes. 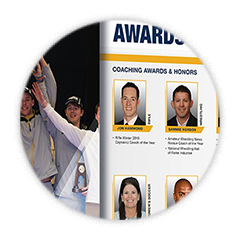 Get access to insider marketing info that helps deliver measurable results for your business ... and it's free! 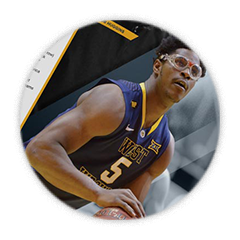 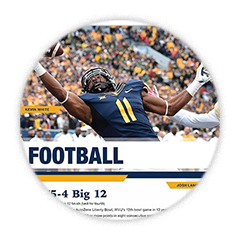 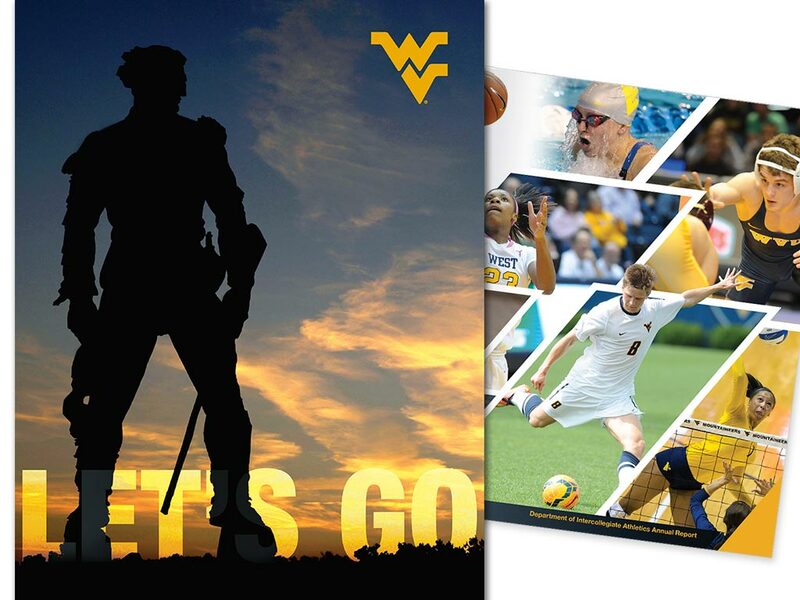 BlaineTurner Advertising is officially licensed through IMG College Licensing to produce WVU branded promotional items for WVU departments and student organizations only.